Hyundai recorded its highest ever domestic sales of 2,75,136 units in India in H1 2018, registering a Y-o-Y growth of 8.6%. 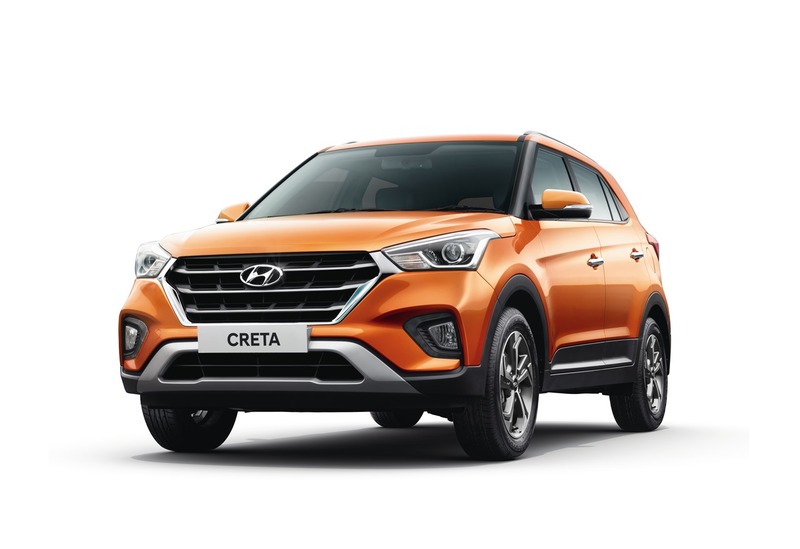 Announcing the sales results for the first half of the year the company also stated that the Hyundai Creta is consistently recording a monthly sales of over 10,000 units. The Hyundai Creta received a facelift in May and sales that month spiked to 11,004 units. Sales statistics show that the Hyundai Creta sold over 10,000 units a month for the first time this year in March (10,011 units). The number dropped to under 10,000 in April (9,390 units), probably in anticipation of the mid-cycle refresh. The updated model was rolled out in May, as a result of which the sales spiked to 11,004 units. The interest around the Creta has been at the same level since the start. Within just ten days of launch, Hyundai had received over 14,000 bookings. The Hyundai Creta is available in 17 different configurations. There are three engines options: 123 PS 1.6-litre petrol, 90 PS 1.4-litre diesel and 128 PS 1.6-litre diesel. The 1.6-litre engines route power to the front wheels via a 6-speed manual transmission or a 6-speed automatic transmission. The 1.4-litre engine is available with only the 6-speed manual transmission. 17-inch alloy wheels, Smart Key Band, electric sunroof, wireless phone charger, 6-way power driver seat, sliding front armrest, 7-inch touchscreen infotainment system with Apple CarPlay, Android Auto, MirrorLink and navigation, Electronic Stability Control (ESC), Vehicle Stability Management control (VSM), Hill Start Assist Control (HAC) and six airbags are some of the main features of the 2018 Hyundai Creta. 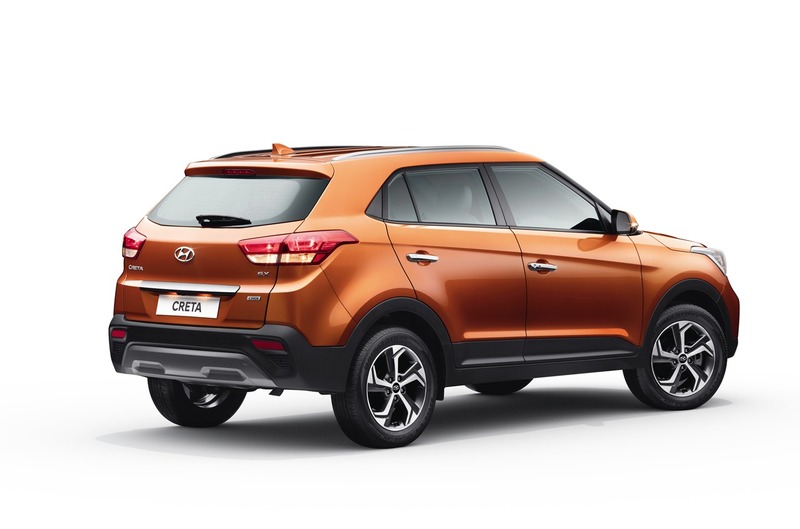 The new Hyundai Creta is available in 17 different configurations. The 2018 Hyundai Creta's prices start at INR 9.44 lakh (ex-showroom Delhi) and go up to INR 15.04 lakh (ex-showroom Delhi).